I deleted my form. How can I undo this? Please, I deleted my form. How can I undu this? 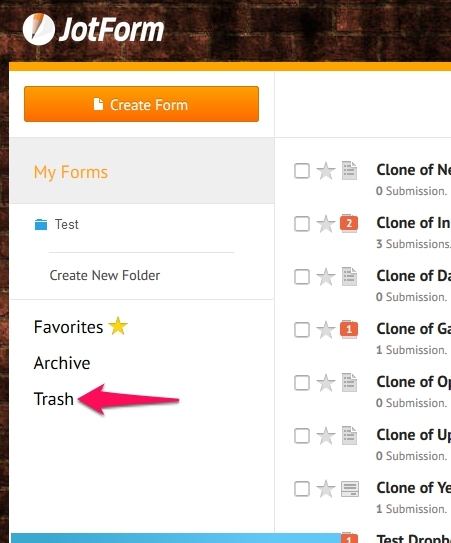 Once you delete a form, it goes to your trash folder. You can undo the form from there. Hope this will help you to recover your form. Assunto: Re: I deleted my form. How can I undo this?